Authorities say two people were hospitalized after an accident at a New Hampshire ski lift left them trapped between two chairlifts. Firefighters were called to the Granite Gorge Ski Area in Roxbury around 2:30 p.m. Sunday for a reported injury. 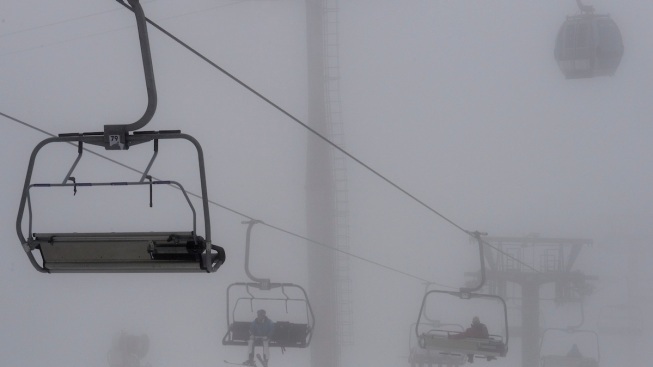 Authorities say two chairlifts collided, trapping four people. They were extricated and brought down the mountain. Two people were taken to Cheshire Medical Center for evaluation. Authorities didn't immediately identify them. Fire officials told Granite Gorge personnel to not operate the ski lift until it was checked by the state.